Mackays Orange Marmalade with Whisky - 113g. 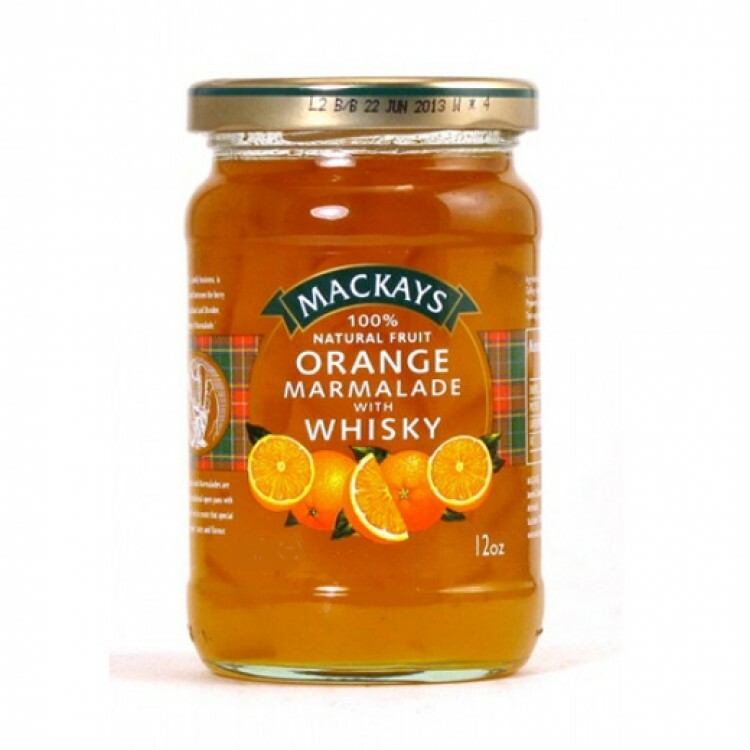 A thin cut peel and scotch whisky come together in a marmalade enjoyed around the world. Made in copper pans in small batches using spanish citrus fruits. Made in small batches for an authentic homemade taste. This item is part of our selection for creating your own hamper therefore it cannot be purchased separately.